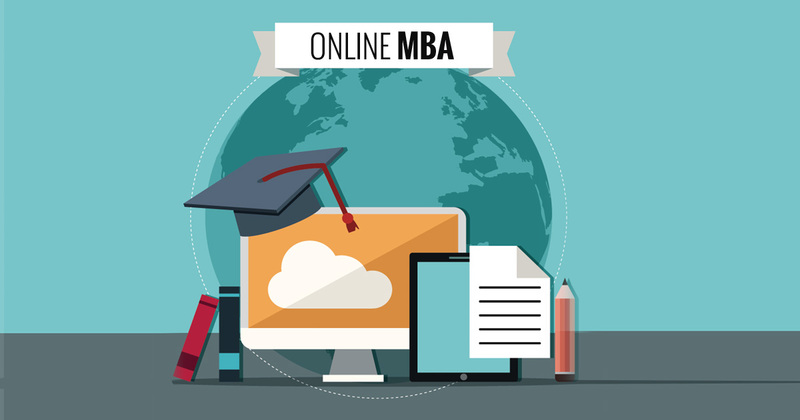 Online MBA offers many merits, including a increase in salary, skill improvement, professional connections and career advancement. Once you earn some experience in the business management world, it is quiet easy to advance your education to next level. Balancing work and personal life may not mesh with the on-campus schedule and commute time required for in-person class attendance. But in the past, it was more difficult to earn this coveted degree because of the need to attend in person classes . London School of International Business offers accredited online MBA programs that offer 100% online coursework. Many of these business programs offer you the advanced education you need from the comfort of your own home, and in some cases, you even can earn the degree in less than 18 months. LSIB offers you Global Online MBA degree programs to achieve everything what you are dreaming of. We assist and provide you the different and fittest modules of MBA for you. You can learn our programs online from anywhere, anytime with your comfort even you can continue working while studying. Aspire to develop multidimensional and latest business skills. You will get your online classes from our highly qualified professionals who have been educating students online over a decade and shaped them for their better and bright future. You will get your degrees from our highly recommended and accredited Online Business School. No exams: We operate an assignment based approach for every module. As we offer Assessment Based Learning which allows you flexibility of place and timings. You can save your time and travel expenses since there are no compelling reason to go and attend lectures and instructional exercises. Small size classes we restrain class gatherings to a most extreme of twenty students. We are extremely affordable because our reasonable monthly installments plan makes online learning open to everybody. An Online MBA degree is what you need to get your career to the next level. It’s time to select what type of MBA program would be best for you. Better Career With Operations Management?